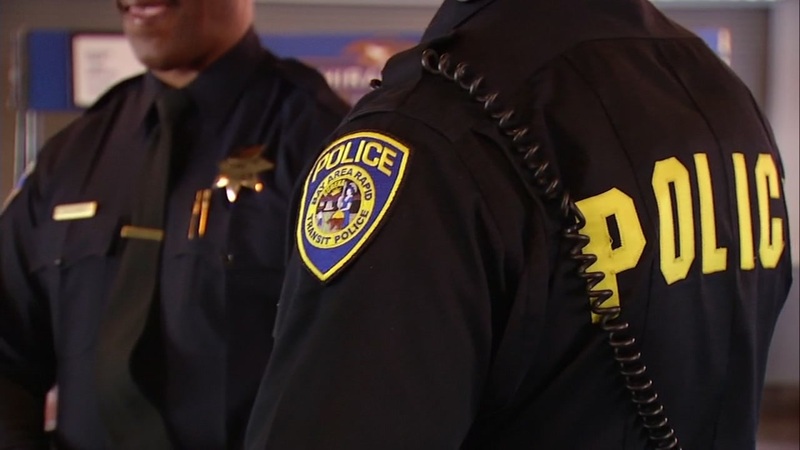 OAKLAND, Calif. (KGO) -- A person was allegedly hit in the leg with a metal pipe in an unprovoked assault Friday afternoon at the MacArthur BART station in Oakland, BART police said on Saturday. The alleged assault was reported at 4:07 p.m. at the station at 555 40th St. Police said a suspect was detained, identified and arrested on suspicion of assault with a deadly weapon. Vincent Williams, 51, was taken to the Alameda County jail. The victim did not require medical care.